Acadian Genealogy Homepage; "D'où viens-tu, bergère?" 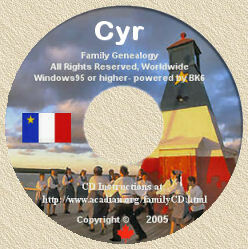 Acadian Song! Scroll down to see lyrics.